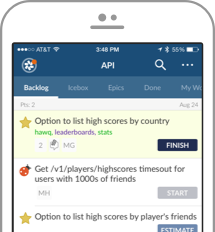 Looking for updates, news, BuildTV, or anything else in Trackerland? We've got those things here. Join Poornima Vijayashanker, founding engineer at Mint.com, as she talks with tech professionals about key topics in a rapidly shifting culture. 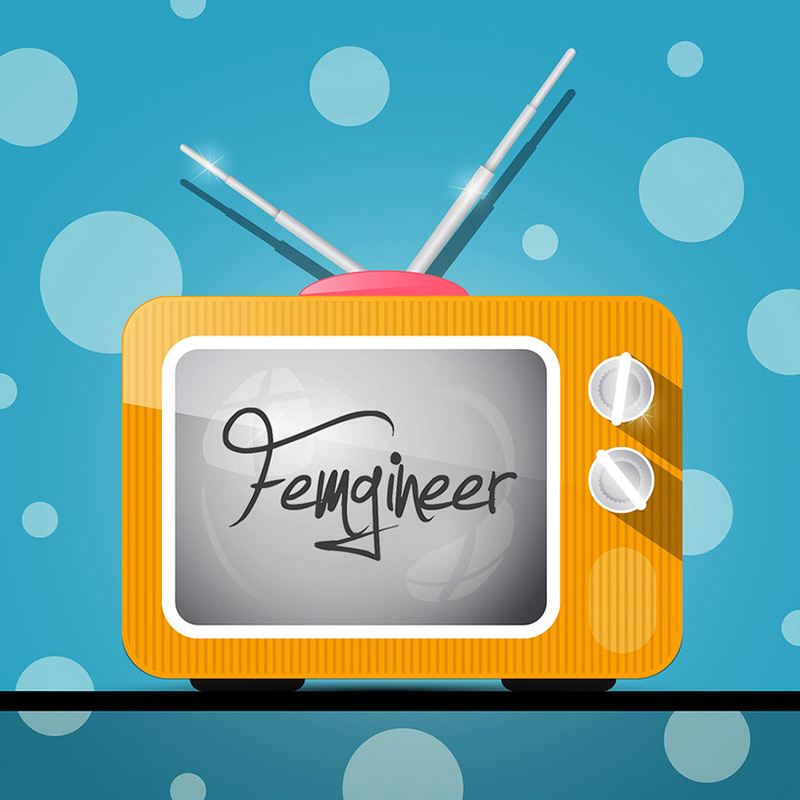 New episodes of FemgineerTV are filmed monthly, so check back here for updates.